Cherrye: I am a product of DC public schools. Attended Takoma for elementary and middle school and on to Wilson High School. Received my Bachelors degree from The University of the District of Columbia in Special Education. I received my Masters degree from Trinity University in Educational Administration. I received my certificate in anesthesiology (skincare professional) from Aveda Institute DC. Copa: Is Serene Crème your first business venture? 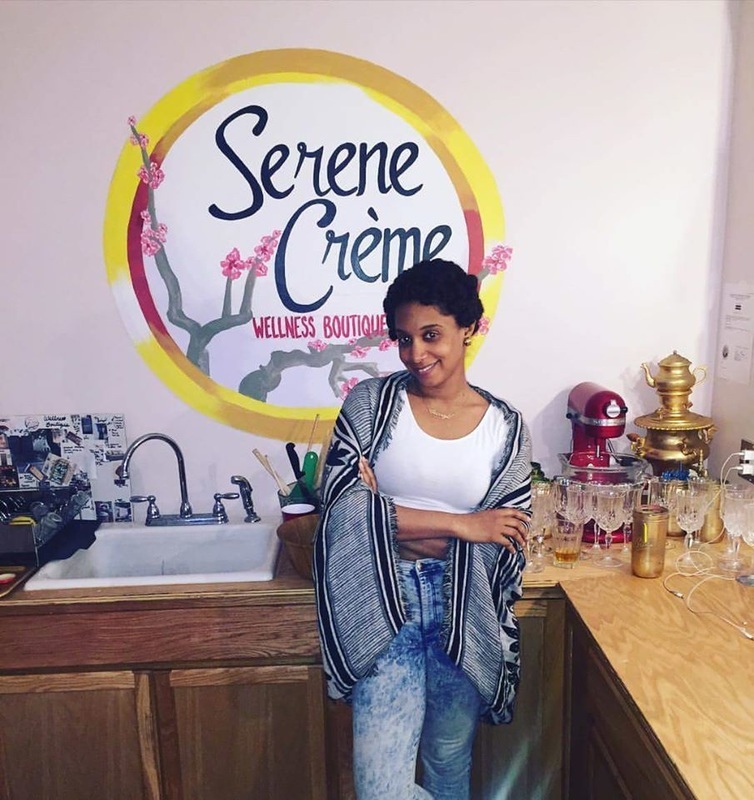 Cherrye: Serene Creme is my first business venture that is coming to fruition. I had previously worked with a team to open a charter school. Copa: Have you always been interested in personal care products and services? Cherrye: I have always advocated for self-care and wellness. Living a healthy lifestyle is imperative to physical, mental and emotional wellness. Natural products and wellness services enhance the healthy lifestyle. Copa: What was the catalyst that encouraged you to open Serene Crème? Cherrye: Serene Creme began in 2012 when I began the quest to find products to remedy my daughter's eczema. As an infant she was prescribed topical creams with steroids. I refused to use them on her and instead opted to find a natural cure. I mixed a combination of natural products that aided in her skin clearing up. After, I started gaining patrons from work, I soon became a distributor to the Nail Suite by Lisa Logan in New York City. That chain of events brought me to this moment. Copa: How would you describe your type of products and services? ​Cherrye: My products and services are dichotomous. They are basic, yet luxurious. They are fundamental to healthy skin maintenance but feel indulgent and pleasurable. They calm your skin and arouse your senses. Copa: The big Grand Opening is this Saturday, what should all of the attendees expect to experience? 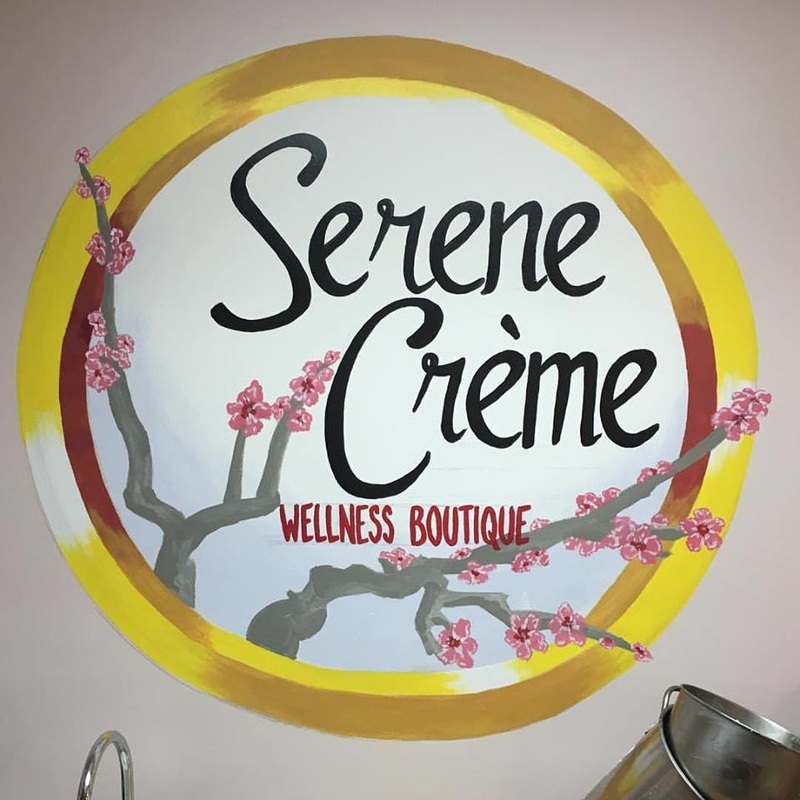 Cherrye: Guests are in for a good time at the Serene Creme Wellness Boutique grand opening. They can come out and experience Serene Creme products first hand. 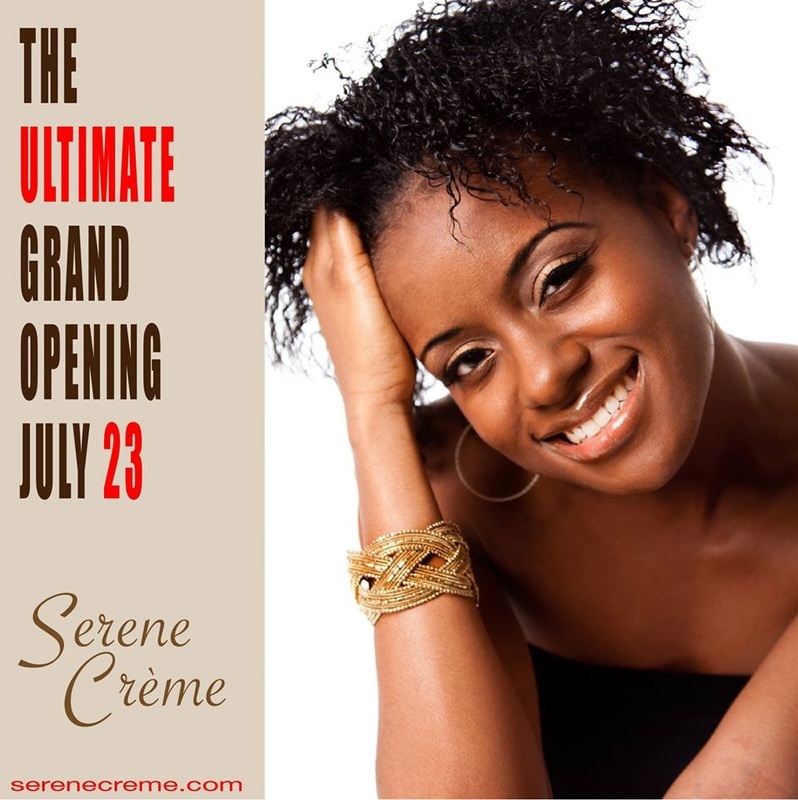 We will have some of DC's top vendors and partners of Serene Creme. Throughout the day, there will be product demonstrations, giveaways, and music. 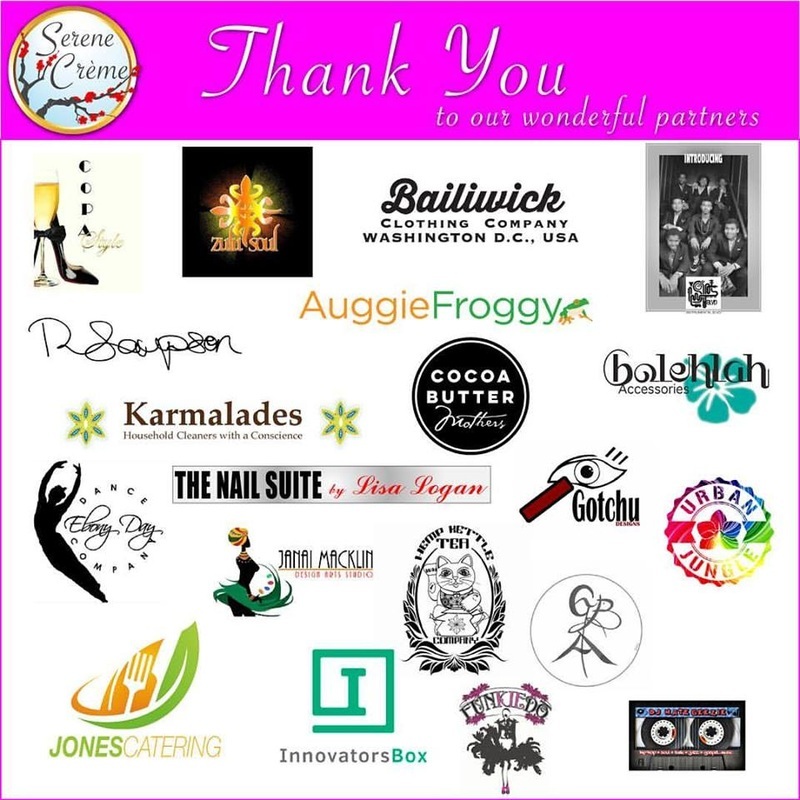 We will celebrate Serene Creme as new business on Florida Ave. but also celebrate the various partners of Serene Creme and the community. Copa: What is your philosophy on good health, grooming and living well? 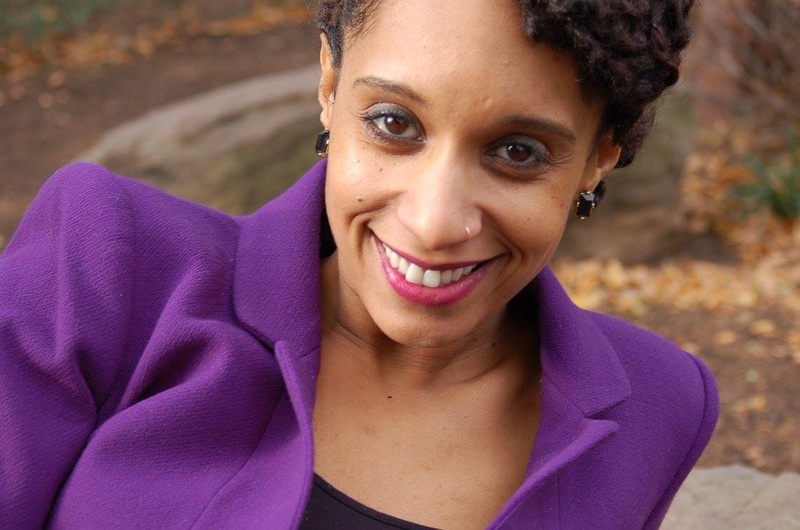 Cherrye: I believe living well is impacts every facet of our lives. It leads to good health, positive self-image, mental clarity and physical stamina. Grooming not only contributes to good health but it makes you feel good. When you look good, you feel good. Copa: What does the future hold for Cherrye and Serene Crème? Cherrye: Moving forward, I envision the Serene Creme Wellness Boutique as a place where people come to get products made with quality ingredients, where they can relax and receive luxurious and safe spa services, where they can participate in an educational or therapeutic workshop, where they can share ideas and experiences with like-minded folks and implement those ideas to create more like-minded folks. Who knows, maybe you will be able to find a few more Serene Creme Boutiques in the U.S. or beyond. Location: 1012 Florida Avenue Washington, DC.